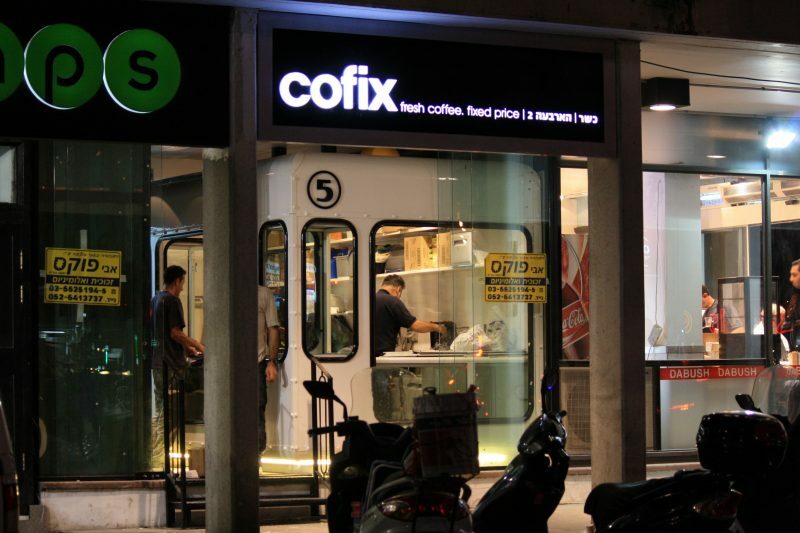 Israel’s Cofix Coffee chain, known for its inexpensive cups of coffee & pastry items (just 5 shekel per item! 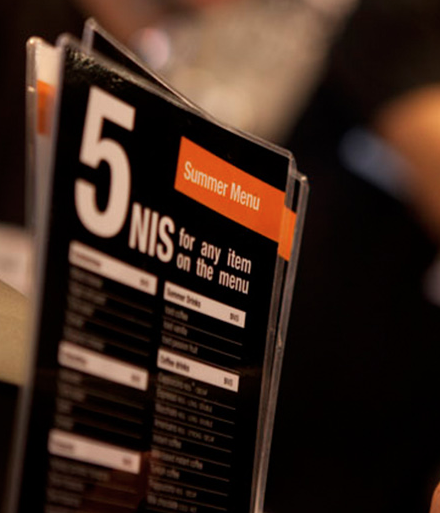 ), has already upgraded nine of its location within Israel to mehadrin-level Badatz kosher certification. This new switch should draw in haredi customers. 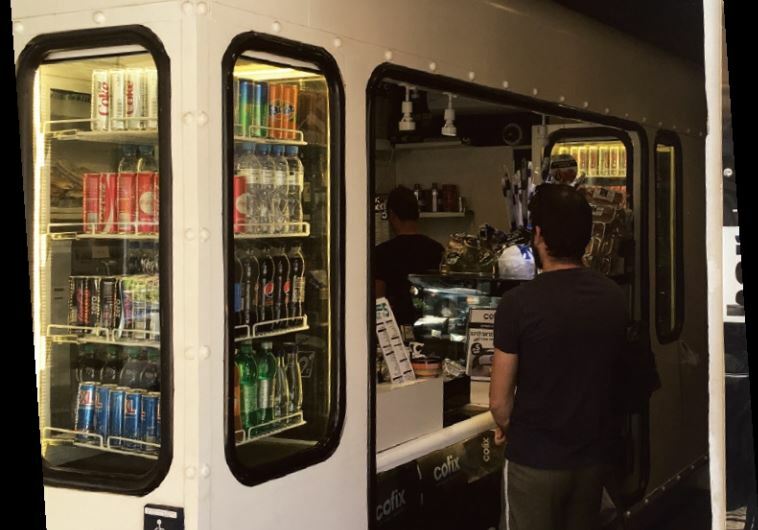 Customers in the Bnei Brak and Jerusalem areas can visit the “Cofix Be’Ir” (“Cofix in the City”) locations for their strictly kosher coffee. 8 existing Cofix branches in Bnei Brak will be converted into Cofix Be’Ir shops. The chain plans on converting another 20 cafes in Jerusalem and other cities, plus new branches in other chareidi markets.